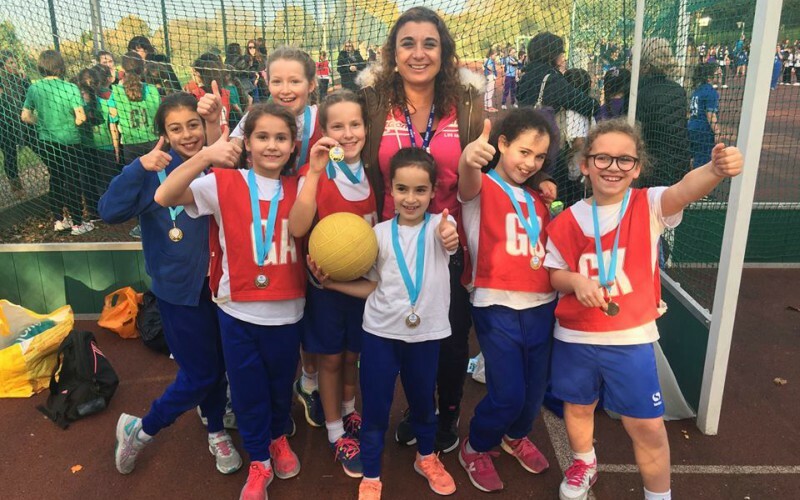 Seven members of the school’s Netball Club made their debut at the Year 5 Maccabi Interschool Netball Tournament at Immanuel College last week. They played very well, winning three matches and drawing three, and represented the school impeccably. For more recent news, visit our Facebook page.